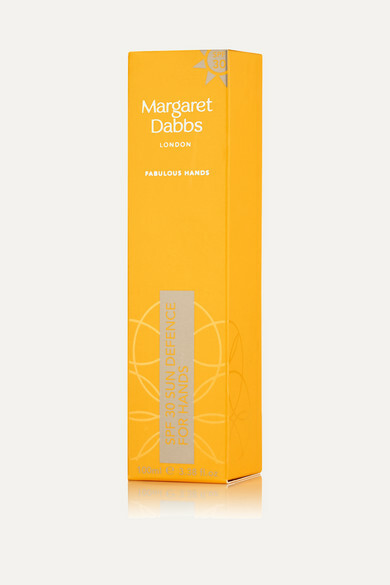 Margaret Dabbs' 'Sun Defence' spray is designed to treat and repair the delicate skin on your hands while helping defend against sun damage. Enriched with healing Australian Emu Oil and nourishing Argan Oil, this zesty Mandarin-infused formula works by forming a fine, transparent film on the skin that shields against moisture loss and harmful UV rays. We think it's the perfect desk or handbag companion.